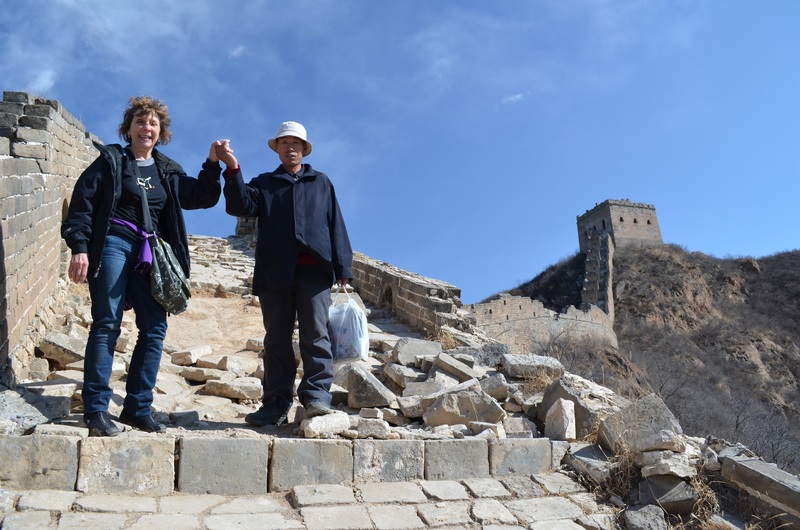 I finally arrived in Beijing and couldn’t wait until my life changing tour of the Great Wall! After Googling tour groups after tour groups, my enthusiasm took a dip. It seemed like all the tours used large buses packed with tourists and forced frequent stops at souvenir shops and jade/gem factories. Plus, they usually traveled to highly renovated sections of the wall that I feared would be no more exciting than a trip to Disneyland. 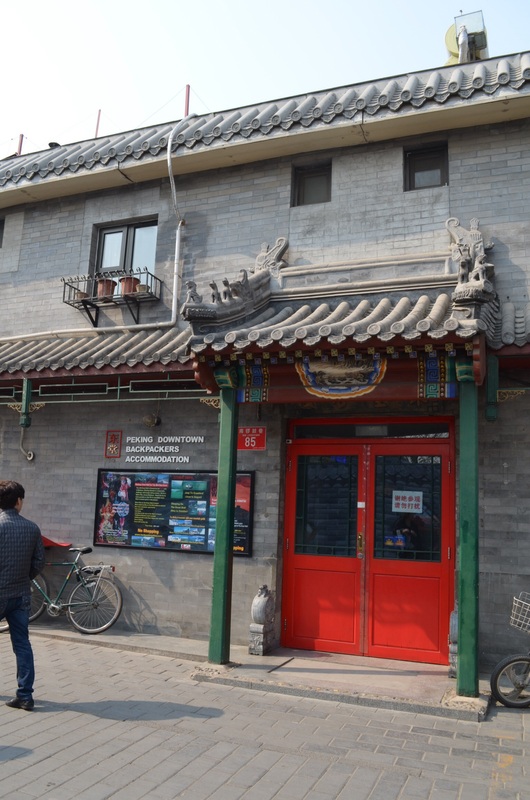 Refusing to give up my search for real adventure, I was at last rescued when I discovered a small tour group through Peking Downtown Backpackers Hostel in the Nanlouguxiang hutong area of Beijing. 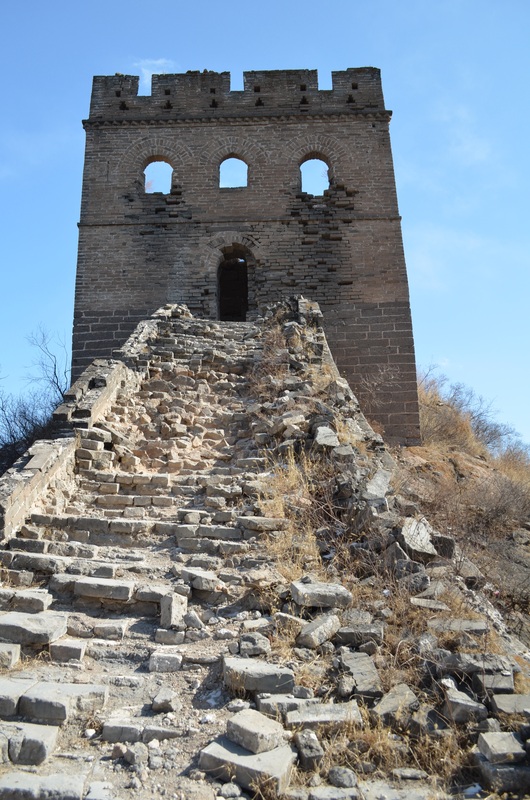 They traveled to the Jinshanling section of the wall, an area still retaining much of its original wall and towers. 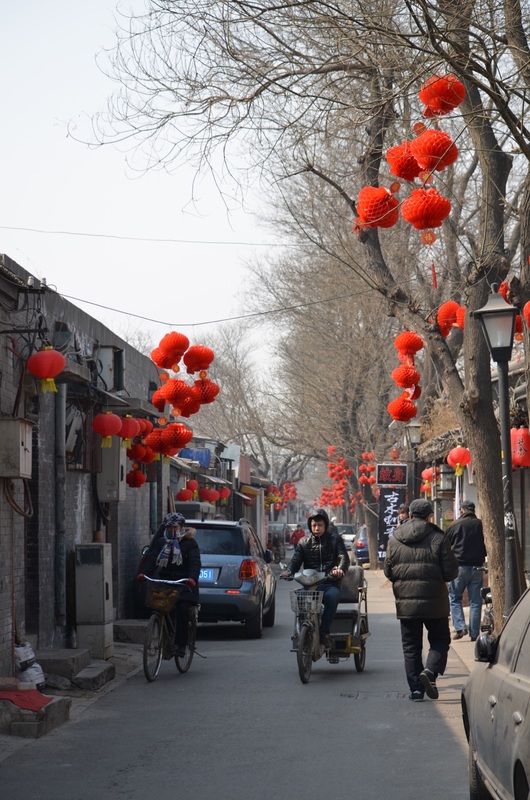 Plus, they used only a small van, and NO stops at souvenir shops or factories! I was sold! A surprise bonus! The hostel is on a charming street lined with small shops. I changed my plans and spent the day exploring. The 68 mile trip to Jinshanling was worth every mile. The scenery was spectacular and easy to enjoy without the crowds. Several locals would walk beside and offer an outstretched hand to help over the steepest parts. I finally completed the 20 tower walk, tired in that good way that makes one smile. The local guide, that adopted me during my trek, offered to show me a few tee shirts he carried in his sack. I now wear mine proudly, remembering his kind assistance. The best souvenir I could imagine! This entry was posted in ADVENTURE and tagged Adventure, China, Great Wall of China on February 21, 2015 by passportandcuriosity. Great post! I’m in China right now out side of Beijing and want to visit the Great Wall in the near future! I’ll keep this group in mind! !